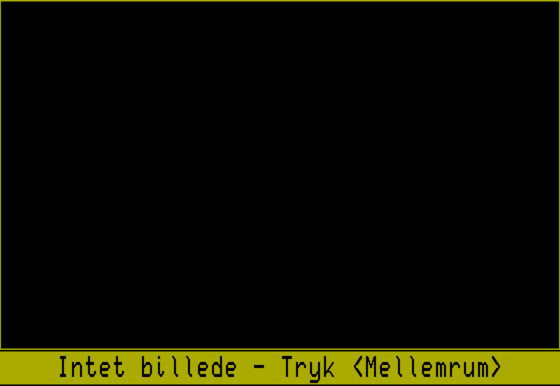 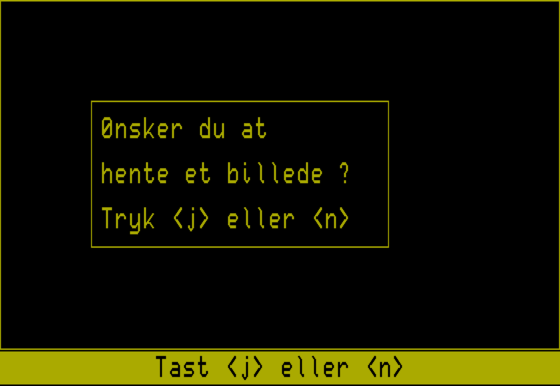 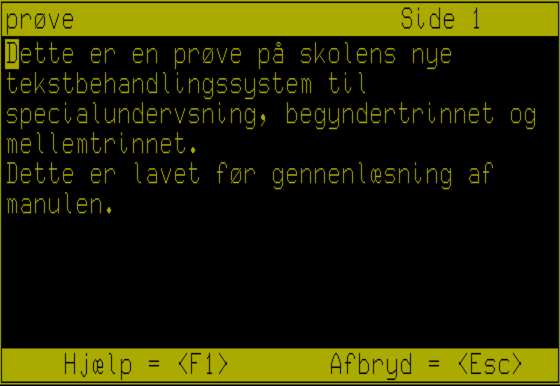 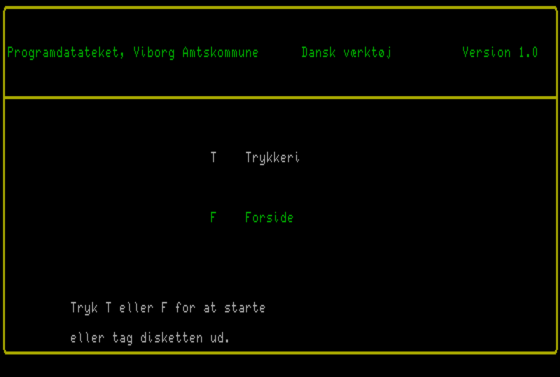 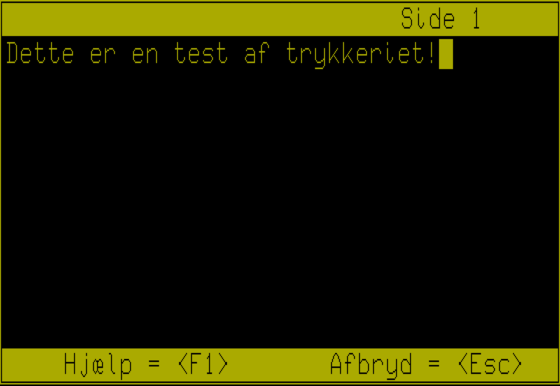 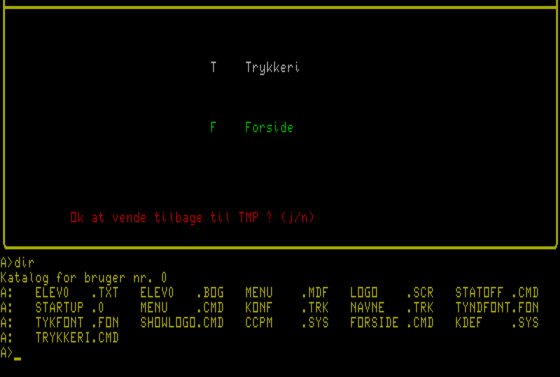 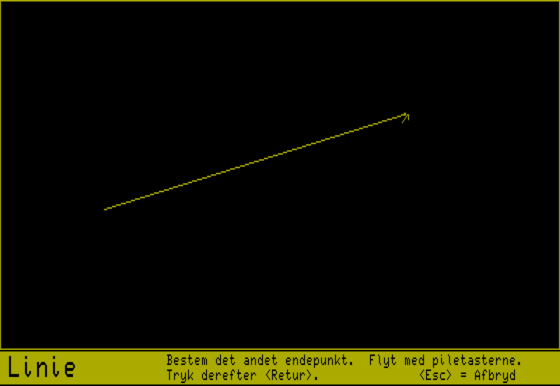 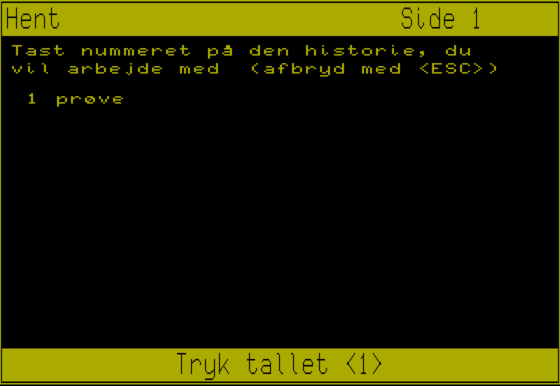 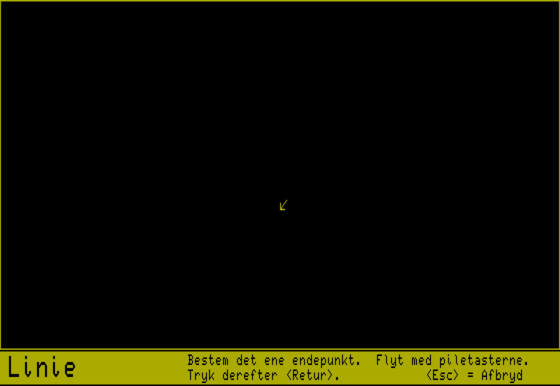 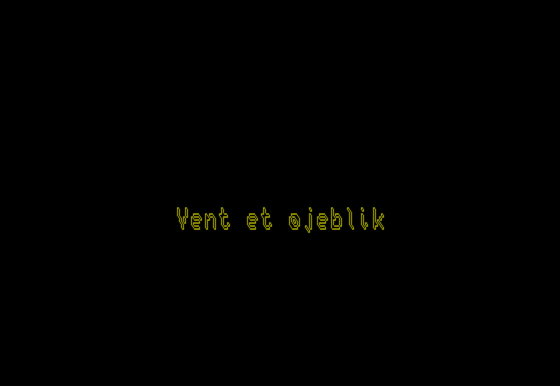 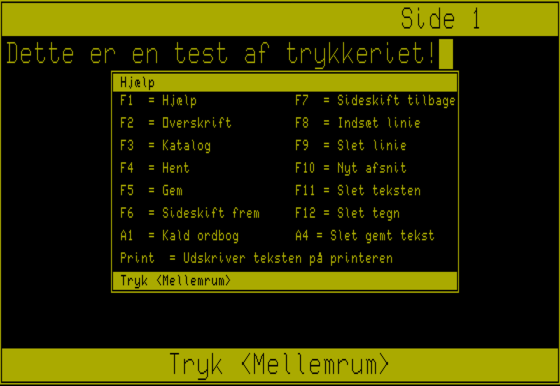 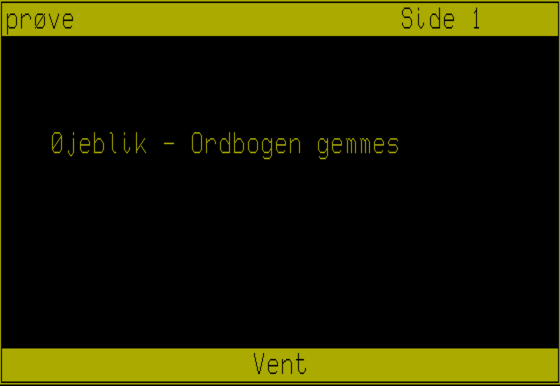 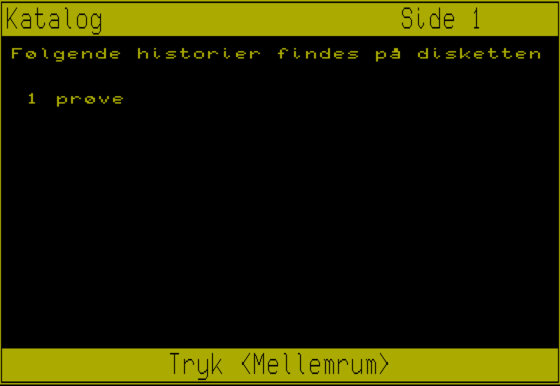 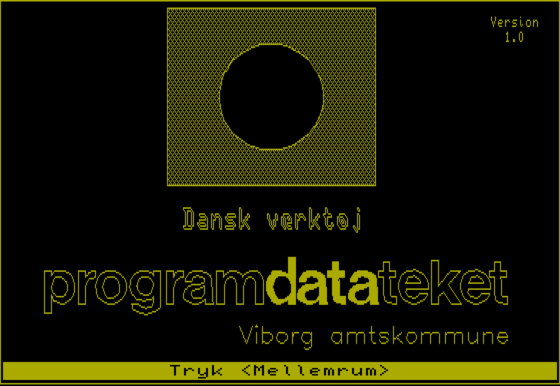 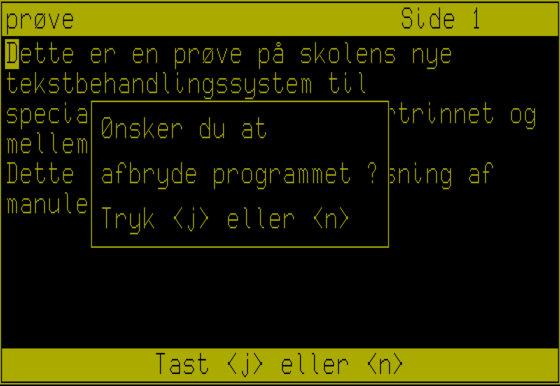 This bootable disk contains two programs intended to be used in elementary education in the Danish language. 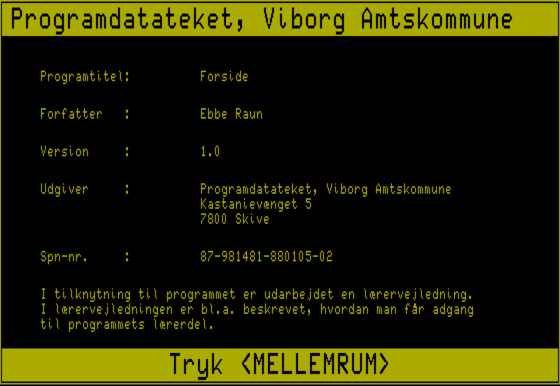 The programs are "Trykkeri" (printing press) and "Forside" (front cover). 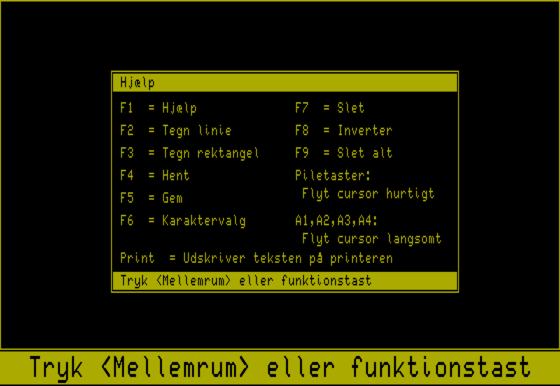 The first program can be used to print text in a graphical way (prettyprint). 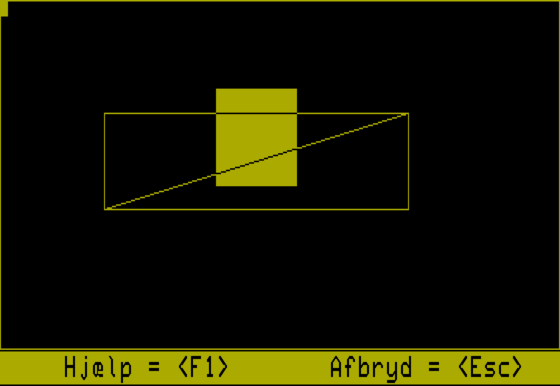 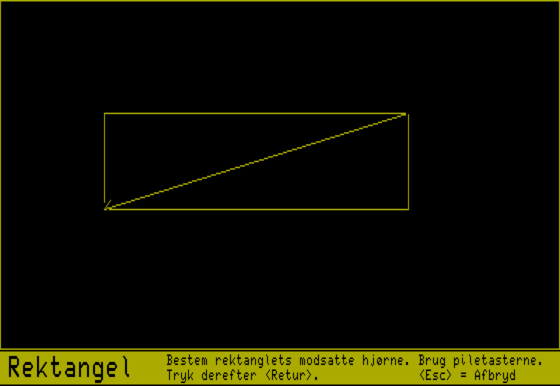 The second program allows the user to draw various primitve objects such as lines and rectangles in order to design a front cover for the text. Both programs are distributed by Programdatateket from Viborg Municipality and are created by Ebbe Raun. 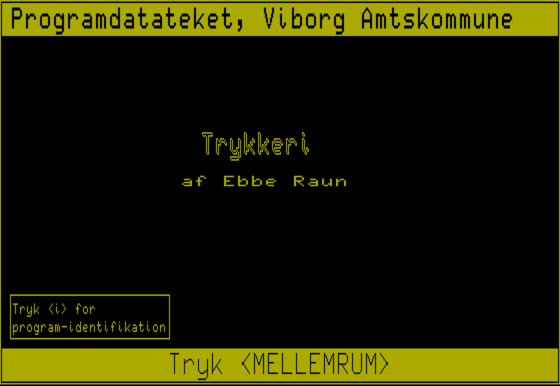 Trykkeri is version 1.0 with serial number 87-981481-880105-01. 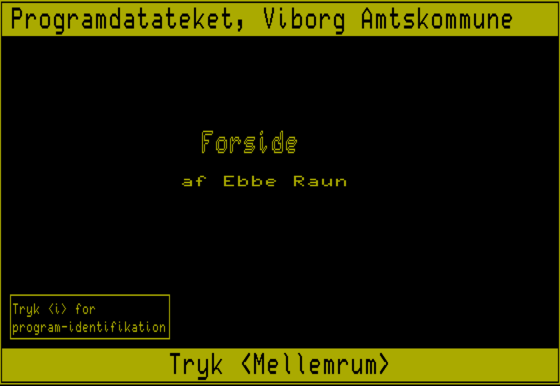 Forside is version 1.0 with serial number 87-981481-880105-01.